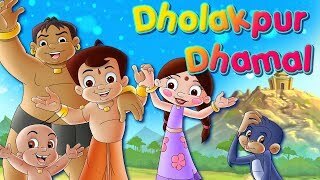 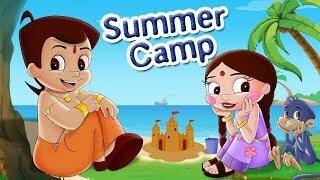 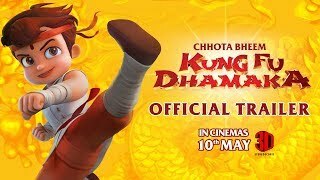 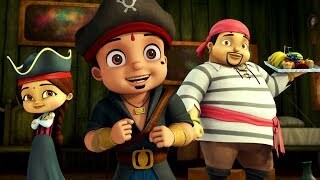 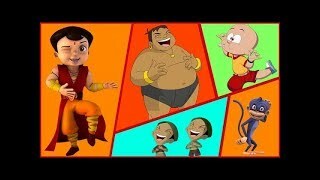 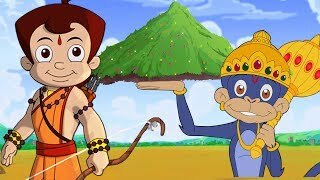 Chhota Bheem aur Hanuman | Mahabali Hanu..
Hanse Ke Phuware | Super Bheem, Mighty R..
Hum Hain Super Heroes special video | Ch..
Chhota Bheem Kung Fu Dhamaka Theatrical .. 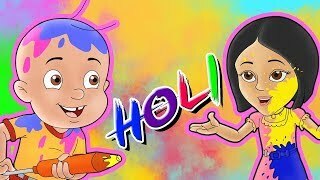 Mighty Raju - Holi Prank Gone Wrong | Ho.. 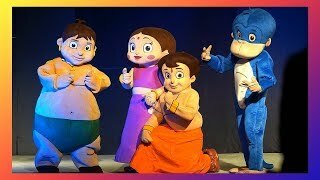 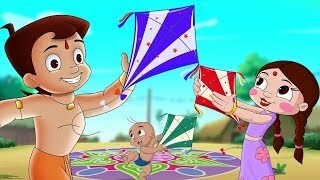 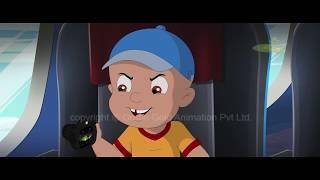 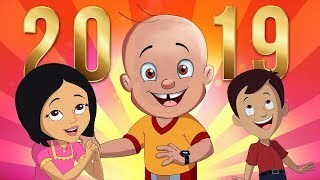 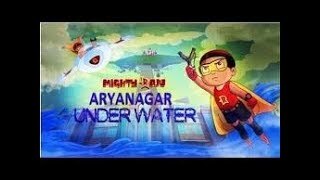 Mighty Raju - Mission Ladakh | Action Ad..
Chhota Bheem - Dholakpur Dhamal | Fully ..
Chhota Bheem - Dholakpur Kite Festival 2..
Chhota Bheem - New Year Dance Party Song.. 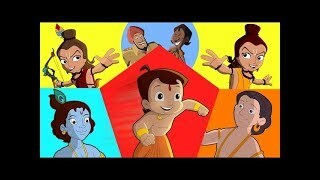 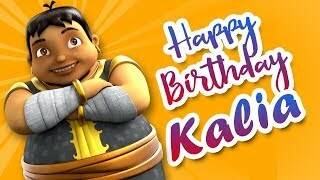 Mighty Raju Batti Gul Party Chalu Full V..
Chhota Bheem - Kalia Gayab? 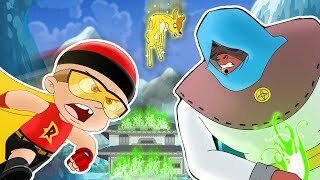 | Winter Fun.. 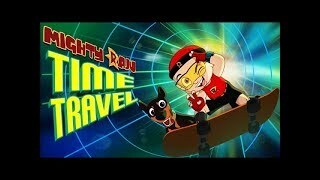 Mighty Raju Time Travel Movie | Title So..